Cannabigerol is one of the many phytocannabinoids within the cannabis plant, of which over 70 have been discovered and elucidated. 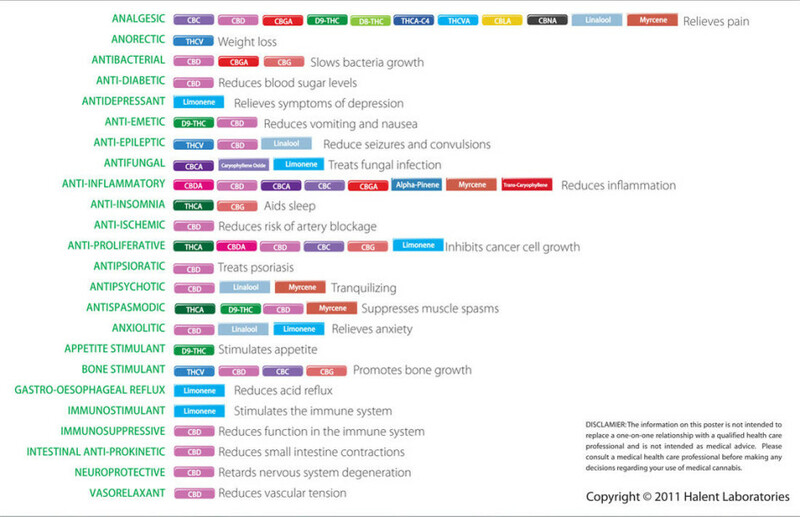 And, as explained in our other article about cannabidiolic acid, many phytocannabinoids have acidic precursors. To recap really quickly, these acidic precursors turn into a subsequent cannabinoid through a process known as decarboxylation. Decarboxylation happens through various forms of heat application and is a fancy science word for when something loses a molecule of carbon dioxide. This heat application can include solar heat or directly applied heat as with cooking or smoking. 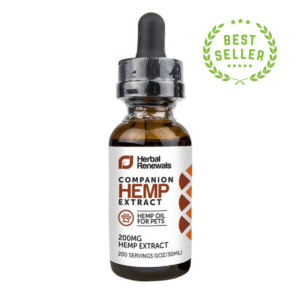 But what makes cannabigerolic acid (CBGa) so special? Is it not just another acidic precursor? Aside from being a precursor for cannabigerol, it is also the precursor for a handful of other acidic precursors including THCA, CBDA and CBCA. It is crucial in creating common cannabinoids like CBC and THC. This is why some cannabis enthusiasts refer to it as the “stem cell” of cannabis, given its transformative nature. 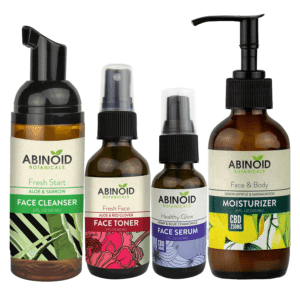 Cannabigerolic acid has been shown to be the first biogenic cannabinoid formed in the plant. Cannabigerol was discovered in 1964 by Gaoni and Mechoulam; Mechoulam is also accredited with being the first to elucidate the correct structure of CBD in 1963, according to “Chemistry and Analysis of Phytocannabinoids and Other Cannabis Constituents” by Rudolf Brenneisen. It was found that CBG does not induce psychotropic effects, unlike THC. CBGA Itself Has Not Been Heavily Studied for Pharmacological Effects. According to Halent Laboratories, cannabigerolic acid may have analgesic and antibacterial effects. But most studies have a lot more to say about cannabigerol than they do about its acidic precursor, CBGa. For example, cannabigerol’s mode of operation regarding CB receptors has been investigated. It is known that cannabigerol has a higher affinity for CB1 than it does for CB2. But binding to CB1 receptors was only detectable at concentrations above those at which it stimulates [35S]GTP?S binding to the brain membranes. Cannabigerol is classified as a CB1 antagonist, not an agonist. 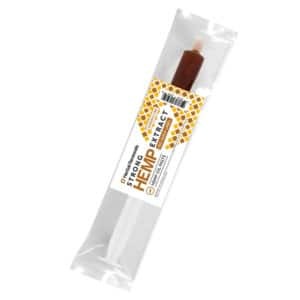 According to a cannabinoid profile by Medical Jane, “Testing of industrial hemp has found much higher levels of cannabigerol (CBG) than most strains of cannabis. Further studies have shown that this phenomenon may be due to a recessive gene. 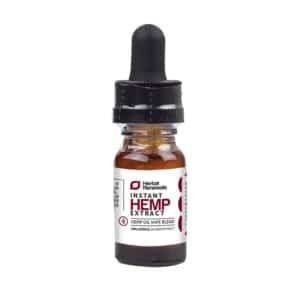 It is believed that the gene keeps the plant from producing one of the cannabinoid synthases (what converts CBGA to one of the major branches).” As a reminder, our products are made from industrial hemp. In the future, as more dispensaries pop up, and more growers produce custom strains of cannabis, cannabigerolic acid might play an increasing role in bio-engineering. If cannabigerolic acid can be manipulated properly, it can influence the yielded content of CBD, THC, CBN or CBC in your cannabis plant. This will become increasingly important when the varying applications of different phytocannabinoids become more known and demand for specific strains increases. Much remains to be said about CBGa, but current studies are working to figure out exactly how CBGa influences the production of THCA and CBDA – specifically how it varies and what influences the output. There is a wide area of research dedicated to both THC and CBD. We can point to many studies to shed light on the usefulness of cannabidiol and why our high-CBD products are beneficial. 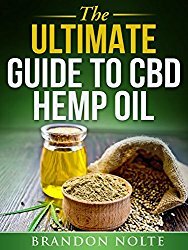 But CBGa will be important as it is the crucial ingredient for having high-CBD in the first place. If it can be manipulated for bioengineering, creating high-CBD products will become even easier. CBGA is the precursor to THCA, CBDA, CBCA…and other acid precursors. It is the main phytocannabinoid that allows other cannabinoids to chemically exist. It is a type of phenolic acid. It is synthesized from five other prior chemical reactions. It turns into acid synthases via decarboxylization. 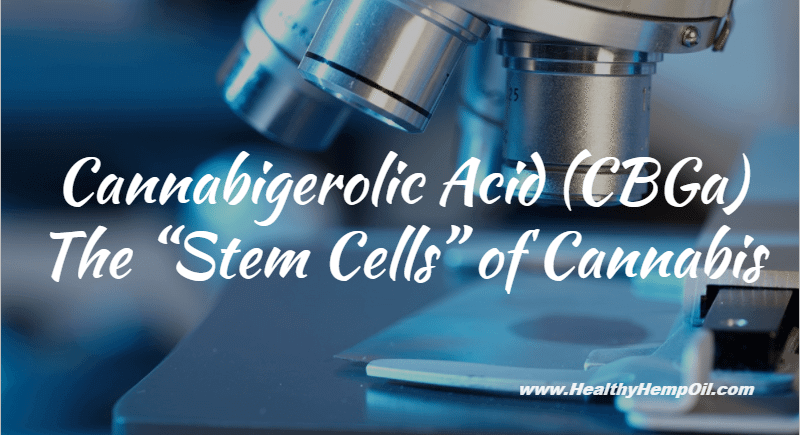 It is a precursor for CBG (cannabigerol), which is the subject of an array of pharmacological studies. It was shown to be the first biogenic cannabinoid formed in the plant Cannabis Sativa. We hope this article has shed some light on how to frame CBGa when it comes up in your research and reading. Just remembering it essentially as a “cannabis stem cell” will help greatly. As always, let us know about any further comments or questions below.